Ber-EP4, an anti-EpCAM antibody, detects epithelial glycoproteins of 34 and 39 kDa on the cell membrane surface and in the cytoplasm of epithelial cells. 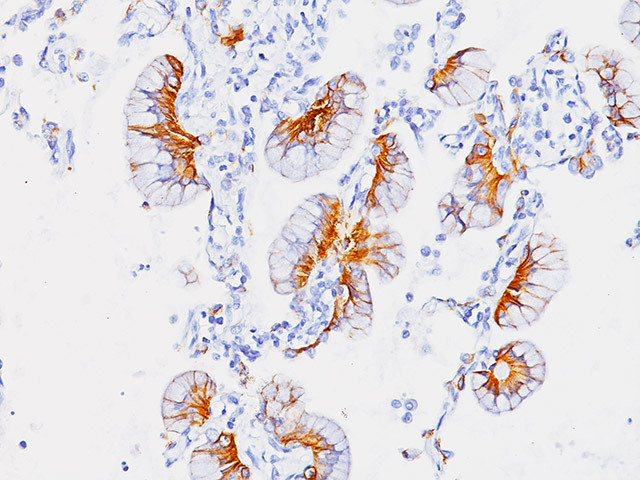 Ber-EP4 labels epithelial tissues but does not label mesothelial cells (1). 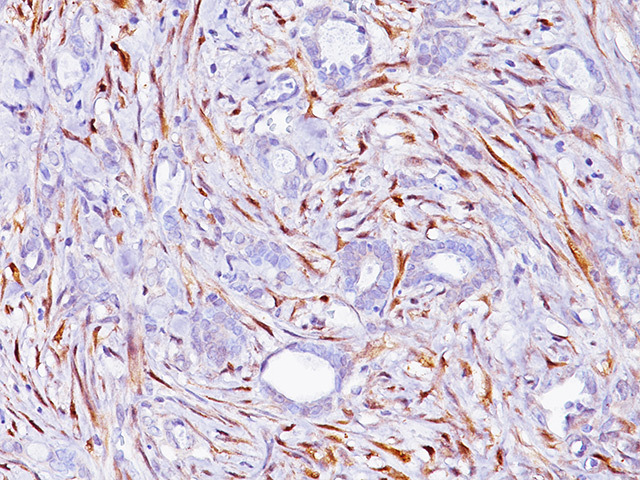 Ber-EP4 can assist in differentiating epithelial pleural mesotheliomas from adenocarcinomas (1,2). One study observed 100% reactivity for lung adenocarcinomas with Ber-EP4 (2). 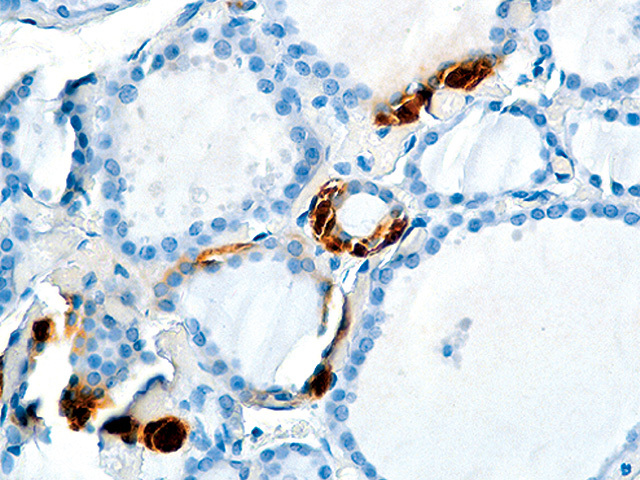 In another study, Ber-EP4 appears to stain all adenocarcinomas except breast and kidney (1). BG8 (Blood Group Lewis Y) [F3] detects the Lewis Y antigen. One study showed that BG8 was negative for almost all epithelial malignant mesotheliomas (91% sensitivity) (3). 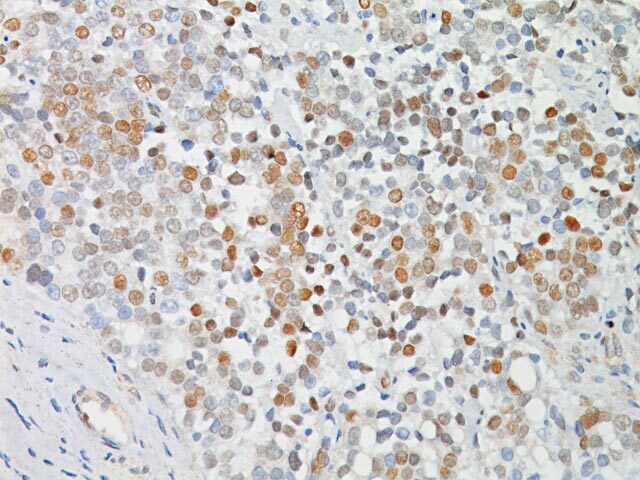 When trying to distinguish epithelioid mesothelioma from adenocarcinoma, BG8 appears to be very sensitive for breast carcinoma (96%) (4). 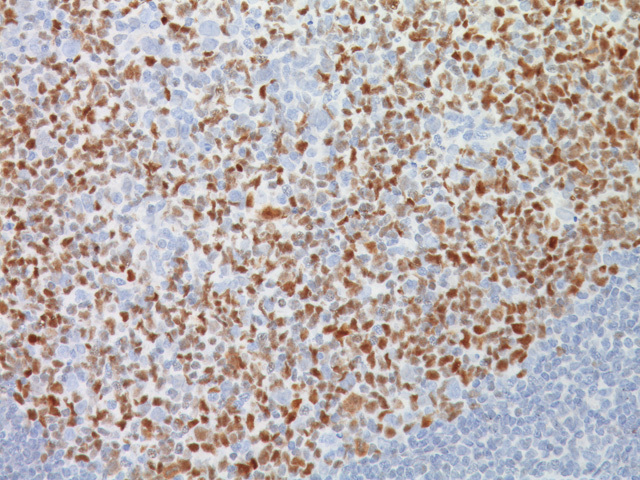 A panel of Ber-EP4, BG8 and MOC-31 stained 100% of lung carcinomas (4). Studies have shown that specificity of BG8 and Ber-EP4 for adenocarcinoma was 98% and 95%, respectively (4). A cocktail of Ber-EP4 and BG8 may be a useful tool to distinguish adenocarcinoma from mesothelioma. 1. Sheibani K, et al. Ber-EP4 antibody as a discriminant in the differential diagnosis of malignant mesothelioma versus adenocarcinoma. Am J Surg Pathol. 1991 Aug; 15 (8):779-84. 2. Ordóñez NG. 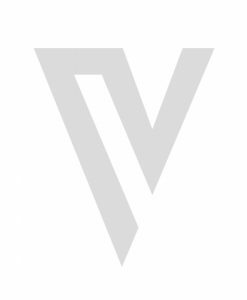 Value of the Ber-EP4 antibody in differentiating epithelial pleural mesothelioma from adenocarcinoma. The M.D. Anderson experience and a critical review of the literature. Am J Clin Pathol. 1998 Jan; 109(1):85-9. 3. Kao SC, et al. Validation of a minimal panel of antibodies for the diagnosis of malignant pleural mesothelioma. Pathology. 2011 Jun;43(4):313-7. 4. Yaziji H, et al. Evaluation of 12 antibodies for distinguishing epithelioid mesothelioma from adenocarcinoma: identification of a three-antibody immunohistochemical panel with maximal sensitivity and specificity. Mod Pathol. 2006 Apr; 19(4):514-23. 6. Clinical and Laboratory Standards Institute (CLSI). Protection of Laboratory Workers from Occupationally Acquired Infections; Approved Guideline-Fourth Edition CLSI document M29-A4 Wayne, PA 2014.